BRING YOUR FRIEND TO CROSSFIT DAY! PLEASE BRING YOUR FRIENDS AND FAMILY FREE OF CHARGE TO JOIN US FOR THE WORKOUT OF THE DAY! 4. 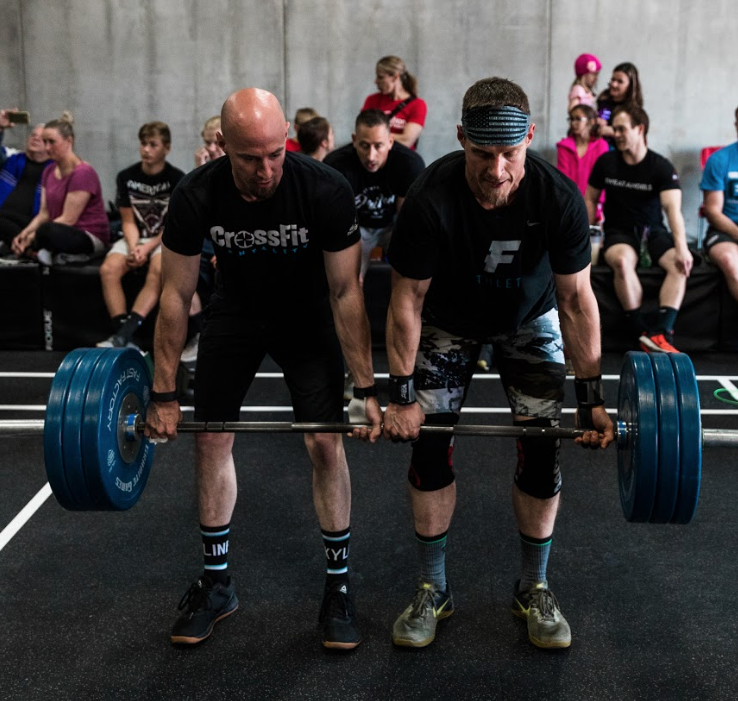 The chance to qualify your Team of 3 for the 2019 Kill Cliff Granite Games! Find out all the deets by clicking the Granite Games Throwdown link.